Where am I packing up to go? My husband is keeping on at me because I haven’t done any packing yet and tomorrow I am going back to the States. I have my usual class tomorrow morning and on the dot of 12 MD we drive to the airport. 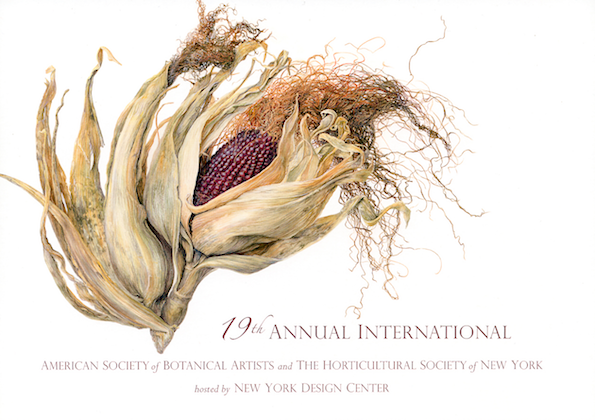 I am going to the opening of the 19th Annual International Botanical art exhibition at the New York Design Centre. 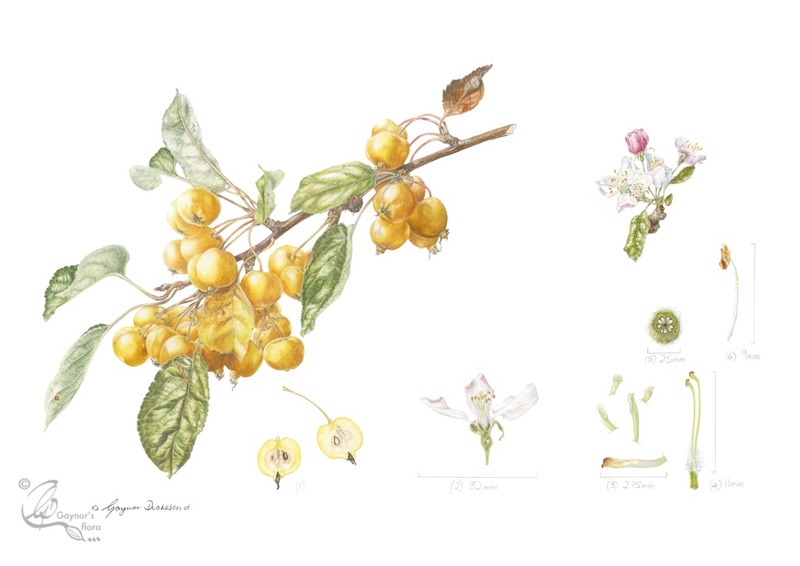 The exhibition is held by the American Society of Botanical Artists and the Horticultural Society of New York and one of my pictures is being exhibited. This is the picture that was accepted. I will only be there for a few days and back again at the weekend, but it will be lovely to see the friends I have made over there. < Leaf peeping: from 25 degrees C to snow in five days! Thank you baby sister. Yes we will have to have a chat when I get back, particularly about an Australia trip. But unfortunately that can’t happen next year! We are really blessed with being able to do what we do – and loving it. Can you believe it?